Tarry Bank Ranch offers buyers rustic luxury in the heart of the Texas Hill Country, with an extensive landscape of rolling hills, valleys, and canyons creating breathtaking views for miles. The property offers prospective buyers with an unparalleled investment and/or development opportunity to acquire one of the most high profile properties in the greater San Antonio MSA, which has experienced the highest year-over-year population growth in the U.S. 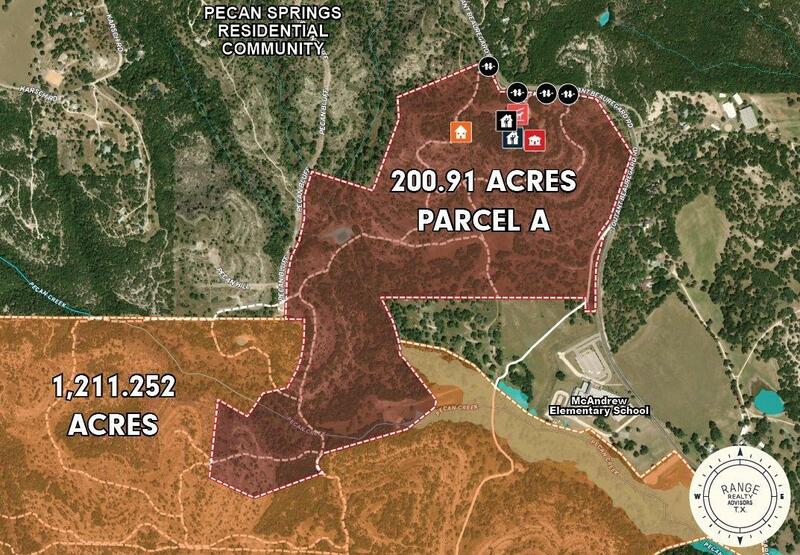 The contiguous 1,211.252 acres will be retained by the current owners, but that is open to negotiation if buyers are seeking a larger tract of land.